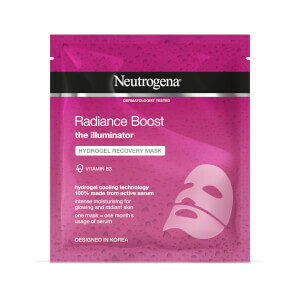 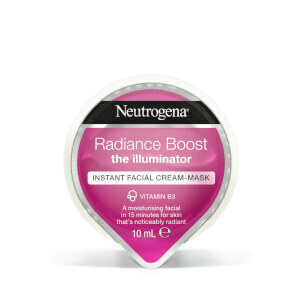 Rediscover your skin's youthful vitality with the Ageless Boost Hydrogel Recovery Mask from Neutrogena. 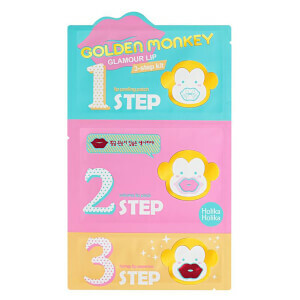 Designed in Korea and made from hydrogel material, the single use mask adheres perfectly to the face for maximum effect and absorption. Enriched with Adenosine, the anti-ageing treatment helps to minimise the appearance of fine lines and wrinkles for a smoother, more refined complexion.